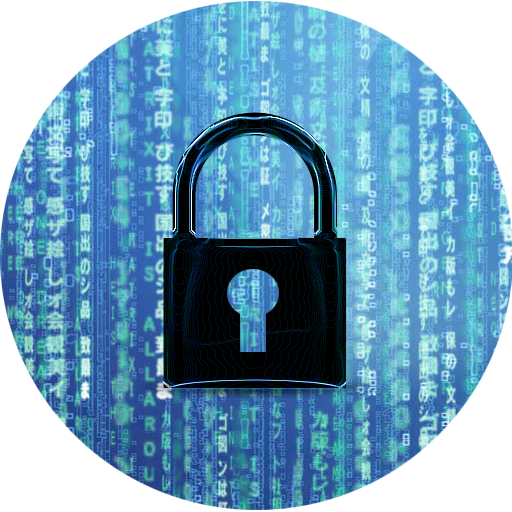 You probably know that the encryption is one of the best ways to protect your files. But do you encrypt your files on your android device? If not, you should, because it's your responsibility to protect your privacy. 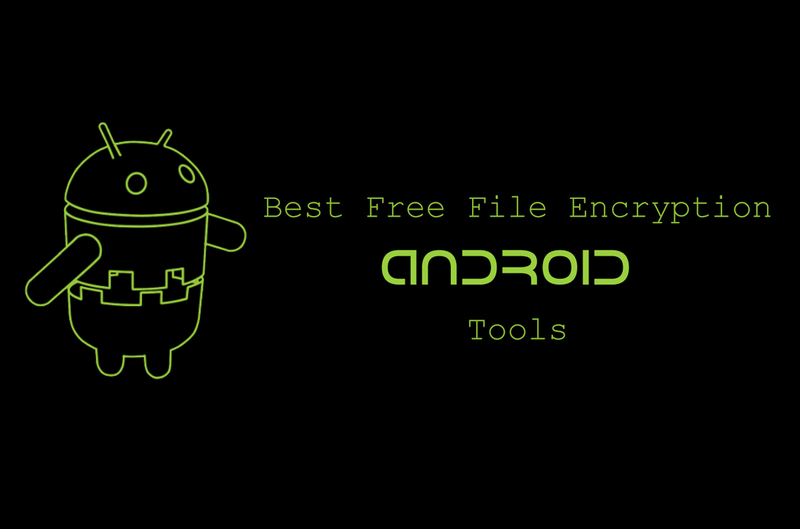 So I have created a list of best free file encryption android apps to help you protect your files from malicious hackers. Sorry guys, I didn't post anything last two days because I went to my sister's house for Onam celebration. If you are a frequent visitor, you probably know about Cryptonite. If not, no problem. 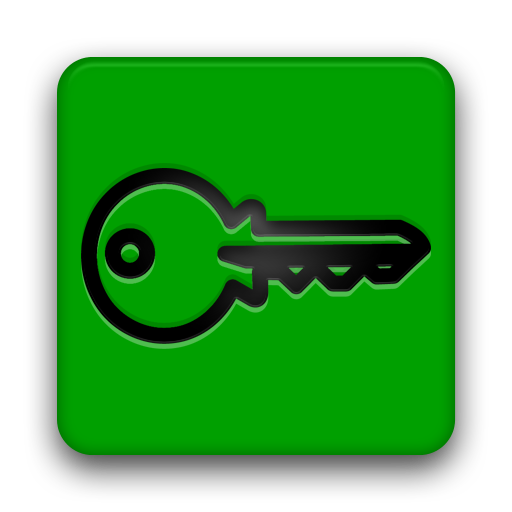 Cryptonite is an open source file encryption solution based on the original EncFS code. 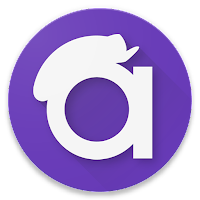 It works very well except on some android 4.2 devices. 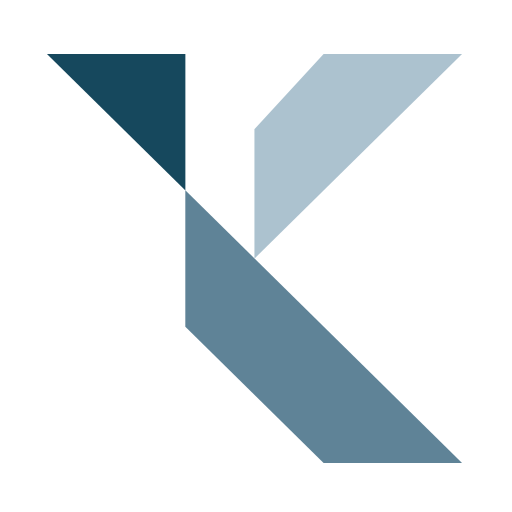 Most features don't require root access, but mounting EncFS volumes require root access and the Kernal FUSE support. And, the user interface of this app is very good and easy to use. If you want to know how to use Cryptonite, refer the article Cryptonite - A Local & Cloud Data Encryption Tool. Secret Space Encryptor is not just a file encryption app, it also contains a text encrypter, password vault, password generator, and a clipboard cleaner. The user interface of this app reminds me of the old version of android. 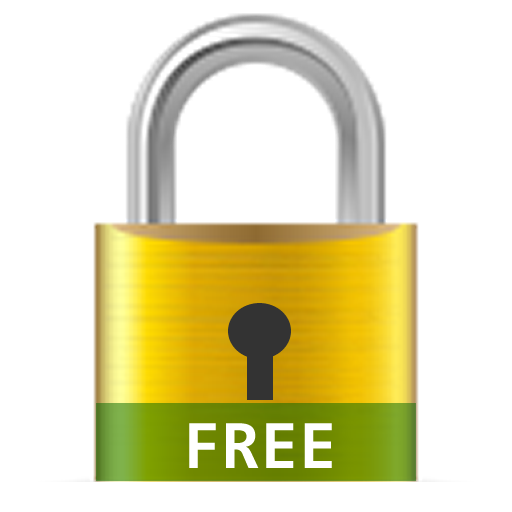 A simple file encryption tool that can encrypt any file you want. The app has two modes of encryption, one is Automatic, another one is Manual. If you choose Automatic, you can encrypt/decrypt files using the master password. But in the Manual mode, you must enter a password to encrypt/decrypt each file. This app allows you to encrypt your files with 256 bit AES algorithm. 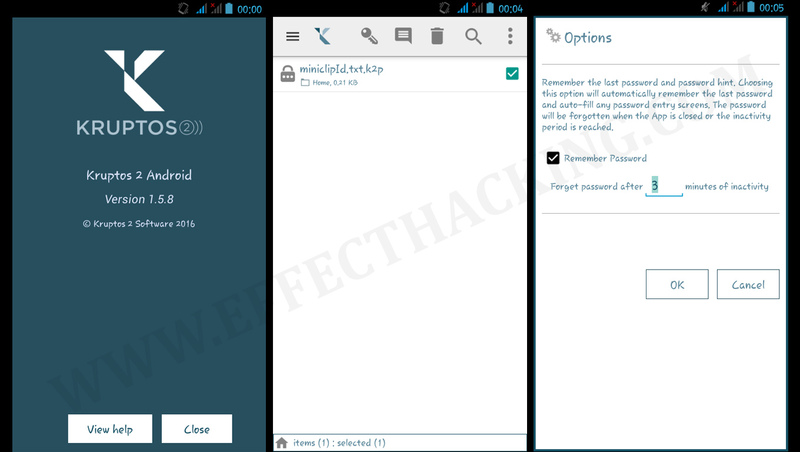 You can also set the app to delete the original file after the encryption or decryption. Crypt4All Lite accepts almost any kind of password, even if it is in Unicode. 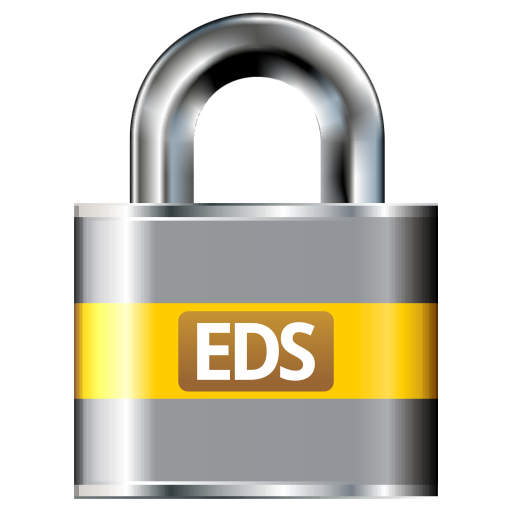 With EDS Lite, you can store your files in the encrypted container to prevent unauthorized access. It supports 3 different encryption algorithms such as AES, Serpent, and Twofish. You can use share function to encrypt media files from gallery or media player. Timely PIN - Dynamic and intuitive time-based PIN system for added security. Fake Account - Deceive intruders into a fake account with some fake hidden files. Invisible Mode - Hide the app icon from the launcher and go incognito. Fake Force Close - Make the app crash forcefully to deceive prying eyes. Automatic Backup - Takes automatic backups of all your hidden files, vaults and settings. File Import - Import any type of file from any app of your choice. Native Photo Viewer - Supports native image viewing with GIF playback. Junk Sweeper and File Shredding - Leaves no junk files or any traces of the hidden files. 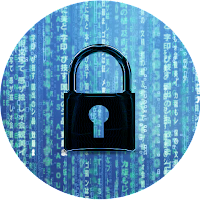 It is a simple encryption tool that uses 256-bit AES encryption to protect files and folders from unauthorized access. And, I really like the clean user interface of this app, it's very easy to use. Encrypt Anything is not like the other apps in this list, it's bit different. 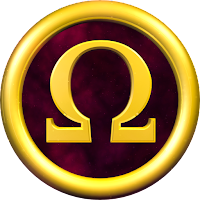 This app uses both cryptography and steganography to protect the files from malicious access. if you don't know what that is, please refer the following documents. In short, the app allows you to encrypt and hide a file inside a video file.